All White Mountain Triathlon Festival events will take place at Cannon Mountain. 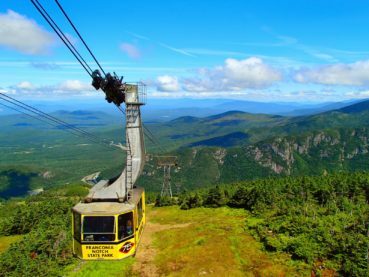 It’s easy to get to Cannon – access directly from I-93! 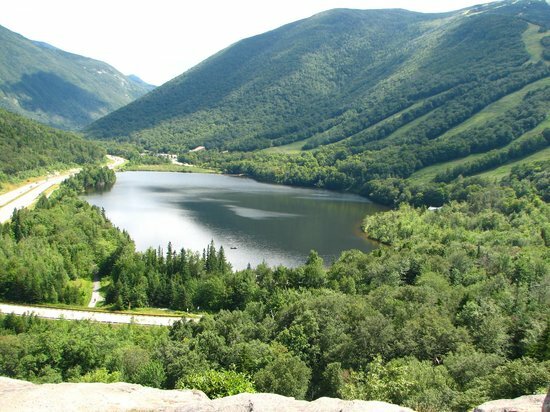 Most GPS systems do not recognize Cannon’s address (260 Tramway Drive, Franconia, NH 03580) and will generate incorrect directions. 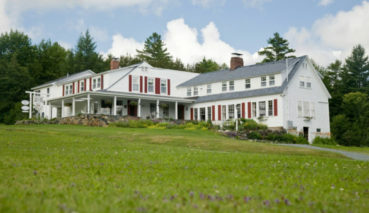 White Mountain Triathlon participants will receive a lodging discount of 10%! 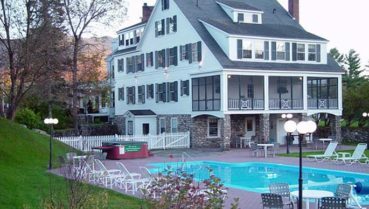 Special rates apply for White Mountains Triathlon participants! 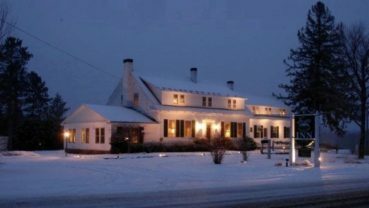 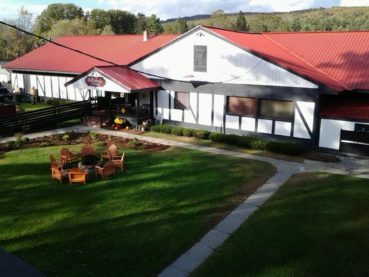 White Mountain Triathlon participants will receive a 15% discount on two night reservations made directly with Lovetts Inn! 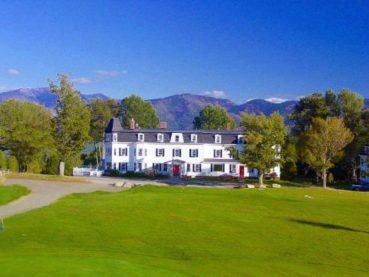 White Mountain Triathlon participants will receive a 15% discount on two night reservations made directly with Sugar Hill Inn! 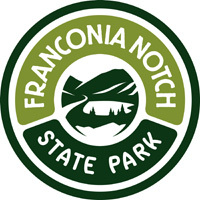 Please support our local Franconia area partners! 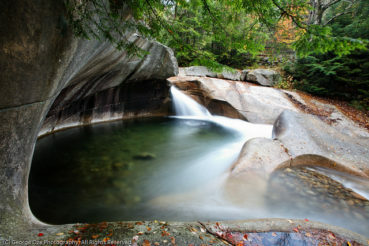 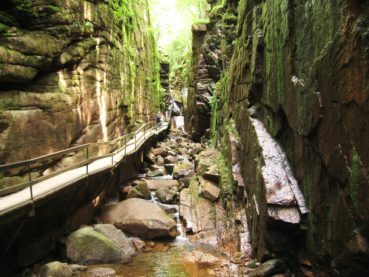 All athletes will receive a 2-for-1 entry to Franconia Notch State Park, good for the remainder of the season.